Each day over 25,000 collectors visit The Cardboard Connection for sports card, entertainment trading card and memorabilia product information, checklists, how-to guides, expert analysis and late-breaking news. Our wide range of advertising options are designed to help businesses of all sizes build brand recognition and drive sales. Please fill out the form below and one of our advertising representatives will get back to you. Person we should should contact with advertising information. Please enter the best phone number for us to respond to your inquiry. Please enter the best email address for us to respond to your inquiry. 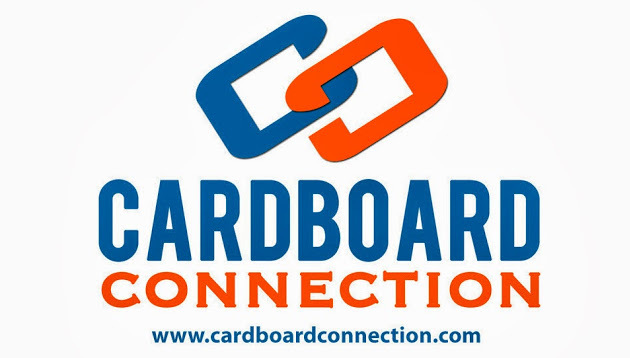 What Types of Companies Benefit Most From Advertising on The Cardboard Connection?